If the Planning Law is not passed at the upcoming sitting of the National Assembly (NA), many opportunities would be missed, said NA Chairwoman Nguyen Thi Kim Ngan at the 14th session of the NA Standing Committee that took place from September 11-20. She gave the comment while the NA Standing Committee discussed the draft Planning Law, noting that the law relates to the formulation of a planning strategy for the next five years. Ngan said the promulgation of the law aims to create a breakthrough in planning activities as well as wipe out planning regulations in many different laws. The NA Standing Committee asked the Government to finalize the draft Planning Law to ensure the law comes into force from the beginning of 2019. The draft law, in principle, met the demand of developing a legal framework regulating planning activities, said Head of the NA’s Economic Committee Vu Hong Thanh. However, it needed to be revised in line with current laws to ensure its enforceability, as well as avoid overlaps with other regulations, Thanh noted. According to NA Vice Chairman Phung Quoc Hien, the Government had revised some clauses on regional and provincial master plans. The draft regulates that formulation, approval and implementation of construction master plans would adhere to the construction, land and environmental protection laws and other relevant laws, Hien said. However, the NA’s Economic Committee did not agree with the Government’s revisions and suggested the draft law keep the contents as presented at the NA’s last session in June. But some committee members said that the revision was a “force majeure” in the current context. Hien suggested re-considering the revisions as they would create conflicts between the Construction Law and draft Planning Law, e.g., the Construction Law regulates that regional and provincial master plans are designed by the Ministry of Construction, but the draft Planning Law stipulates the activity would be supervised by the Prime Minister and Ministry of Planning and Investment with the participation of an evaluation council. Debating the revised draft Law against Corruption, members of the NA Standing Committee proposed the law-drafting board to further evaluate shortcomings in anti-corruption activities. They pointed to the reasons for the inadequacies in the law’s provisions and shortcomings in the enforcement of the law, focusing on assurance of consistency with the legal system. The draft has reportedly extended the scope of regulations compared with the current law regarding the handling of organizations, agencies and individuals committing corruption. However, some lawmakers claimed that anti-corruption measures for the non-state sector in the draft remain weak, while others said the law should not address corruption prevention outside the state sector. Head of the NA’s Law Committee Le Thi Nga said most of her Committee’s members agreed with extending the regulations to the non-state sector, saying that corruption in this sector has harmed fair competition and the investment climate. 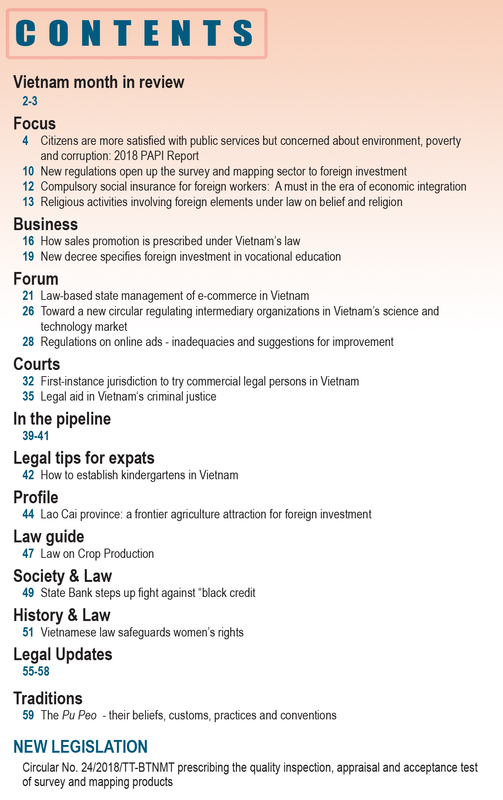 “At the same time, anti-corruption in the private sector is also compulsory in accordance with the United Nations Convention against Corruption to which Vietnam is a contracting party,” Nga said, pointing out that the 2015 Penal Code of Vietnam also criminalized some corrupt practices in the non-state sector. Deputy Procurator-General of the Supreme People’s Procuracy Nguyen Hai Phong approved of expanding the scope of the law to the non-state sector but called for careful research to avoid authorities harassing people and businesses via anti-corruption inspections. During the session, the NA Standing Committee also carried out specialized oversight of the implementation of policies and laws on development of the marine economy along with assurance of marine defense and security. The Committee lauded the Government’s and local authorities’ efforts in supporting fisherman and aquaculture businesses in achieving both goals. The NA’s oversight delegation pointed out shortcomings in efforts to combine economic development with national defense. A lack of equipment, slow progress in upgrading infrastructure like ports or piers, and small-scale production that lacks a master plan against epidemics and environmental pollution were some of the flaws mentioned. NA Chairwoman Ngan urged closer monitoring of the overexploitation of marine resources and studying a periodical fishing ban. She also wanted the oversight delegation to look into the issue of Vietnamese fishermen intruding into neighboring countries’ seas, as well as foreign vessels infringing upon Vietnamese waters. The NA Standing Committee agreed to continue strengthening the implementation of laws and policies on fisheries in tandem with ensuring national defense and security. 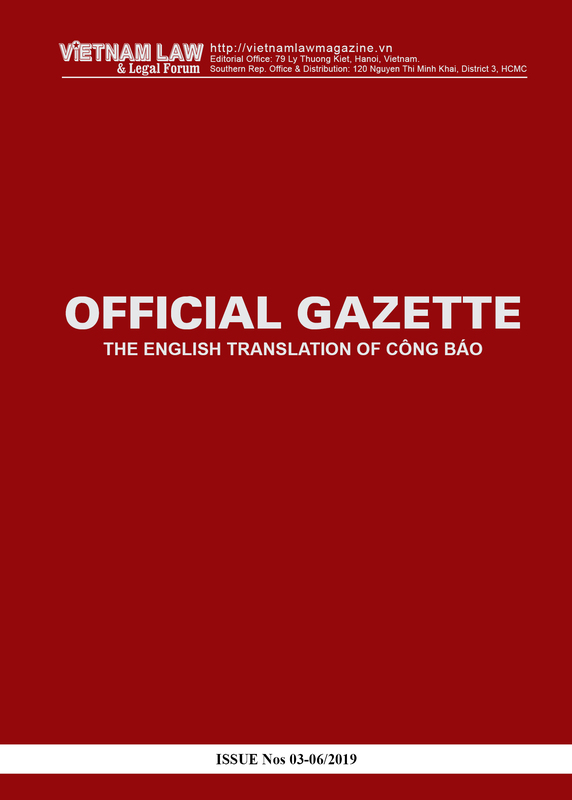 Regarding the Government’s proposal on the country’s joining the 1990 Istanbul Convention on Temporary Admission, NA Chairwoman Tong Thi Phong said the NA Standing Committee approved the proposal as the accession would facilitate international trade and harmonize procedures for temporary management, thus helping management agencies better control temporary import for re-export and temporary export for re-import. Meanwhile, Giau said joining the Convention would offer the country with more options to apply temporary storage of goods, in addition to the transit of goods which is being applied in Vietnam. The NA Standing Committee required the Government to submit a report assessing potential impacts of the Convention. The Committee also backed the signing of a Memorandum of Understanding (MoU) on implementing the “Early Harvest” of the Greater Mekong Sub-region (GMS) Cross-Border Transport Facilitation Agreement, saying that it is necessary to promote the transport of people and goods. The Committee entrusted the Government to carry out all necessary procedures for signing the document. Some members of the Committee called for further clarification of issues concerning mutual recognition and harmonization of technical standards of motor vehicles among GMS countries to ensure the effective application of the MoU. Documents guiding the MoU implementation should pay attention to building specific criteria in the selection of domestic transport operators to permit cross-border road transport under the agreement. At the session, members of the NA Standing Committee also discussed a draft Framework Agreement on Cooperation in the Peaceful Uses of Outer Space between Vietnam and the United States. Minister of Science and Technology Chu Ngoc Anh said signing the framework agreement aimed to promote cooperation between the two countries in the exploration and peaceful uses of outer space, on the basis of equality and mutual benefit. “At the same time, it provides a legal basis for the implementation of specific cooperation projects in areas covered by the agreement, including earth science, earth observation and monitoring, space science, exploration systems, space activities and related fields of mutual concern,” he said. Most of the NA Standing Committee’s members agreed with signing the framework agreement. 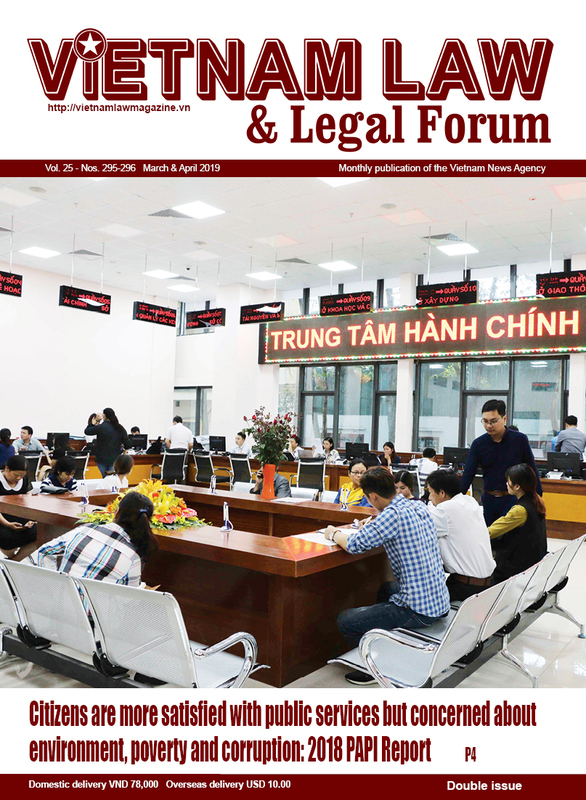 Some still wondered whether the exoneration from liability for compensation for damage caused by aerial activities in the Vietnamese territory may affect people’s livelihood, with incidents like falling debris potentially causing loss of life, health and property of the State and people. Therefore, they suggested careful study of the issue based on international practices in order to comply with the laws of Vietnam, and full assessment of possible impacts before signing the agreement. Others proposed the framework agreement to be reviewed and take effect only after Vietnam has fully acceded to the three United Nations international conventions on outer space. 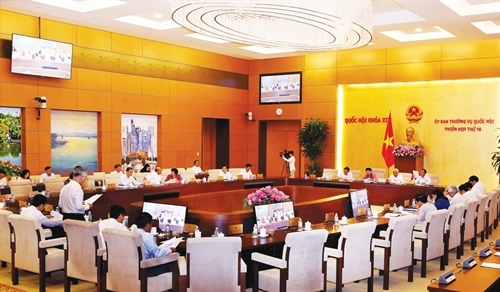 The Committee asked the Government to sign the framework agreement in accordance with international law and propose amendments to relevant legal documents to ensure conformity with the agreement, guaranteeing the rights and interests of Vietnam in the course of cooperation between the two countries.